Aluvion acted for Intellijoint Surgical Inc. in connection with multiple financing transactions in 2015 and 2016. 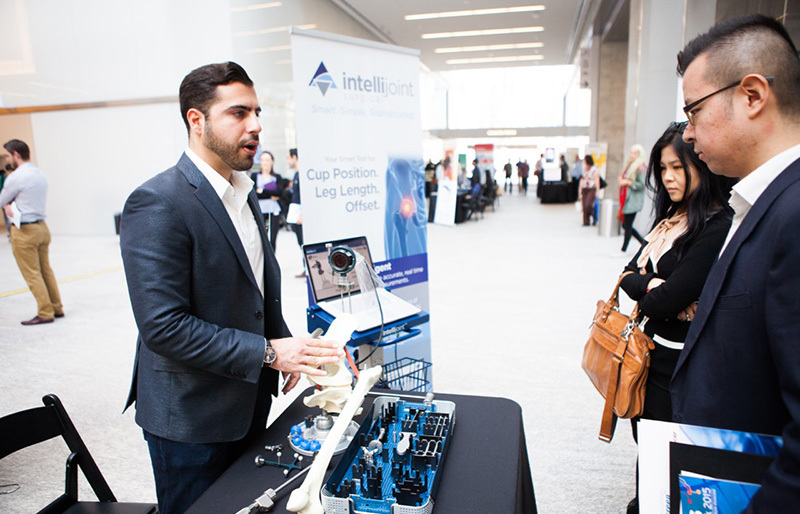 Intellijoint is a technology business based in Waterloo which designs and produces miniaturized surgical smart tools. In 2015, Intellijoint completed an issuance of secured convertible debentures to investors on a private placement basis for aggregate proceeds of approximately $2,000,000. In 2016, Intellijoint completed an issuance of preferred shares to various investors for aggregate proceeds of approximately $5,000,000, including the conversion of the 2015 debentures in connection with this offering.